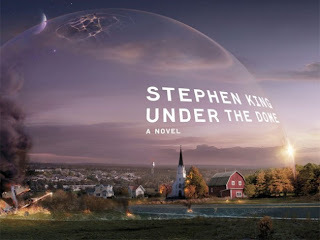 Paranormal Pop Culture: Does 'Under the Dome' trailer get under your skin? 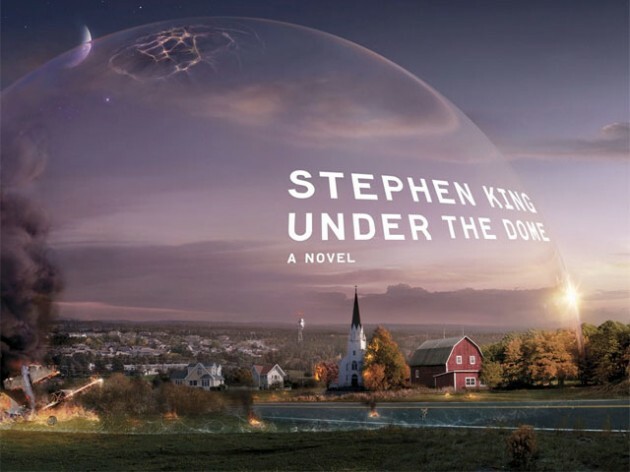 Does 'Under the Dome' trailer get under your skin? CBS. Based on the Stephen King novel of the same name, Steven Spielberg’s Amblin Entertainment bring this chilling adaptation surrounding the unfortunate small town of Chester’s Mill, Maine. This extended new trailer sets up the series quite nicely. In what the town’s folks think is just prep for a parade, their lives are changed forever when a mysterious dome covers 20,000 feet of their area and traps 1,976 people. Is it an act of terror? An act of God? All they know is, no one gets in or out. Will they learn what and who is responsible? Check out the trailer here and let us know if you’re willing to venture under the dome. The series premieres on June 24 at 10 p.m. ET on CBS.